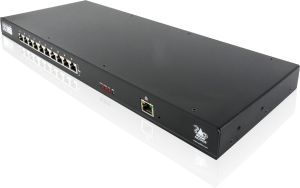 Adder design and manufacture an advanced range of Airport KVM Switches, Extenders and IP Solutions which enable the reliable control of local, remote and global IT systems. Adder was established in 1984 by Adrian Dickens, an Engineering graduate from the UK’s renowned Cambridge University. We have an impressive track record for bringing successful and profitable products to market. Adder products are renowned for their technical excellence, reliable performance and robust manufacture. Adder’s KVM (Keyboard, Video monitor, Mouse) switches allow users to access and control multiple computers from one (or more) keyboard monitor and mouse. This results in reduced complexity and improved efficiency of IT systems. 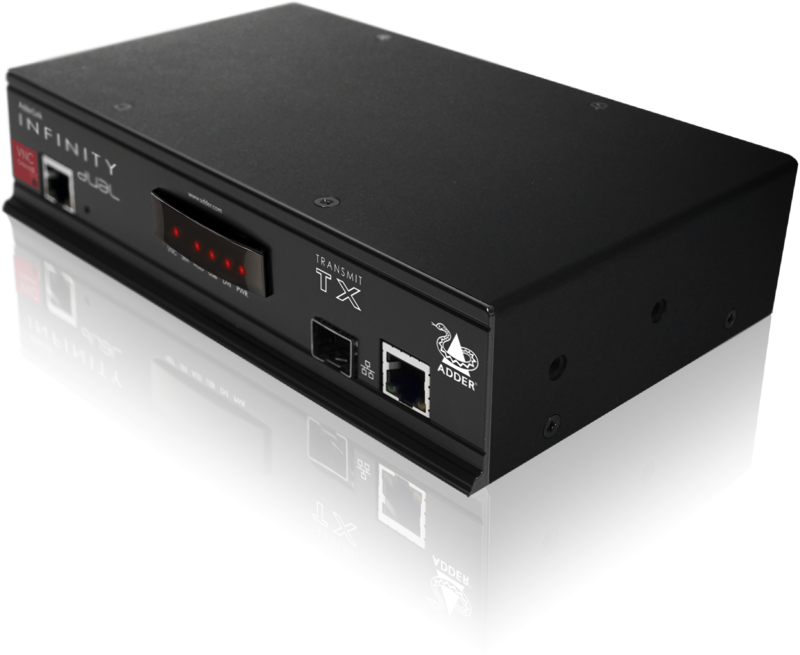 Adder’s KVM extenders allow the keyboard, monitor (or touch screen) and mouse to be located remotely from the computer, enabling the remote control of systems due to factors such as security, noise, dirt and heat. 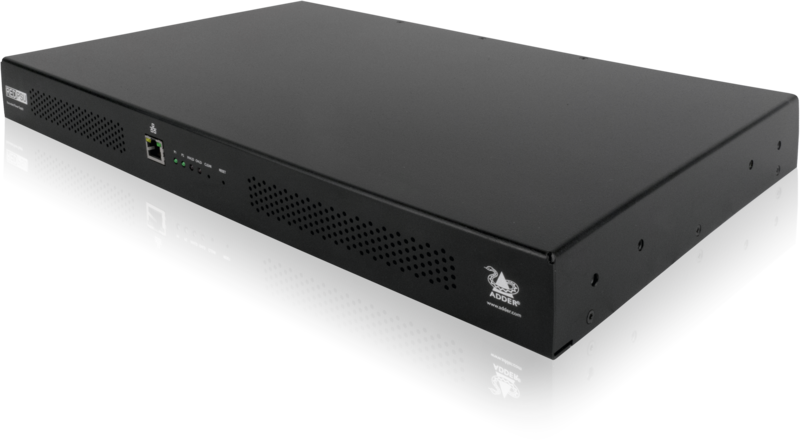 Adder’s AV extenders distribute video and audio signals, ideal for Digital Signage and Media Streaming applications such as in-store TV and public information systems. Adder’s KVM-via-IP solutions enable the secure global access and control of IT systems. 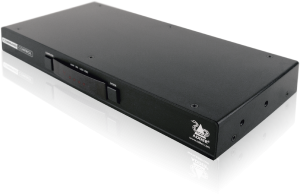 Our high performance KVM switch technology combined with advanced, integrated VNC support enables the reliable control of mission critical systems. Adder has a huge user base ranging across markets such as Retail, Financial, Industrial, Medical, Broadcast, Air Traffic Control, Digital Signage, Military and Server Management. The Adder CCS-PRO4 enables users to interact with up to 4 computers using a single mouse. The operator can simply move the cursor across screen borders to instantly select the computer they need to control, providing the experience of a single desktop – a great saving in both time and desk space. – 12V to 5V cable converters available for units with 5V power feeds.